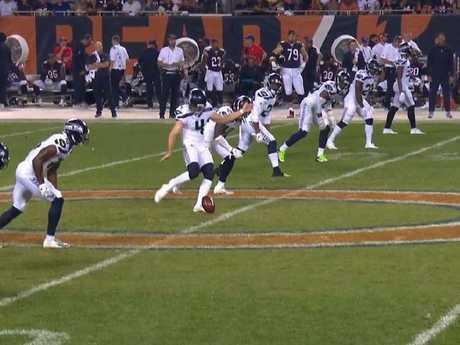 AUSTRALIAN punting sensation Michael Dickson has revealed the Seattle Seahawks' coaching staff gave him only a few seconds' notice before his drop-kick kick-off against the Chicago Bears. Drop kicks are common in rugby union and rugby league but rare in the NFL. Dickson, 22, did not play any of the rugby codes growing up in Sydney. He played Aussie rules and was a member of the Sydney Swans Academy. "I didn't start doing drop kicks until I got to the US," Dickson said. "I never drop-kicked a ball back in Australia." 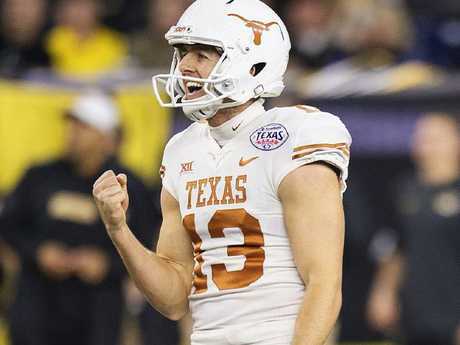 Dickson knew little about American football when he was recruited by the University of Texas in 2015 after a short stint learning how to punt with Prokick Australia in Melbourne. But his eyes lit up when he was told a drop kick, as a field goal, is worth three points. He then began working on them. After breaking punting records during three years at Texas and winning the Ray Guy Award for US college football's best punter, Dickson declared for this year's NFL draft. Michael Dickson stuns the NFL with a drop kick. At his pro day, attended by NFL coaches and scouts, Dickson showed off his huge, accurate punting boot and his drop-kicking prowess. "I just told them 'I can't kick off (the traditional way) but I can drop-kick. I can do onside kicks with a drop-kick and kick field goals with a drop-kick'," Dickson said. Seattle's special teams co-ordinator Brian Schneider attended the pro day and his jaw hit the floor. "Coach Schneider said 'Oh yeah. Pete Carroll will love that'," Dickson said. Seahawks head coach Carroll is one of the NFL's most innovative minds. 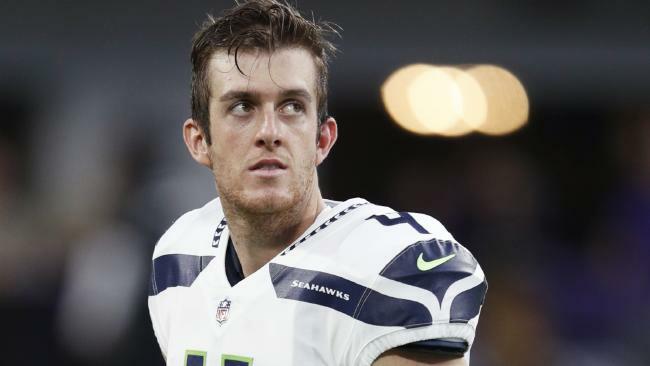 On Monday night, with the Seahawks trailing in Chicago, Dickson was on the sideline when suddenly told to go on the field and perform his first NFL drop-kick restart. "We plan for it each game, but that one they just said, 'Yeah, let's do this,'" Dickson said. "I didn't get any warm-up kicks in the net. I had to go out cold which was scary." Dickson perfectly nailed the drop kick. Michael Dickson broke records in his college career with Texas. "It's pretty hard to do it with these types of balls, so I was pretty nervous going out there," he said. 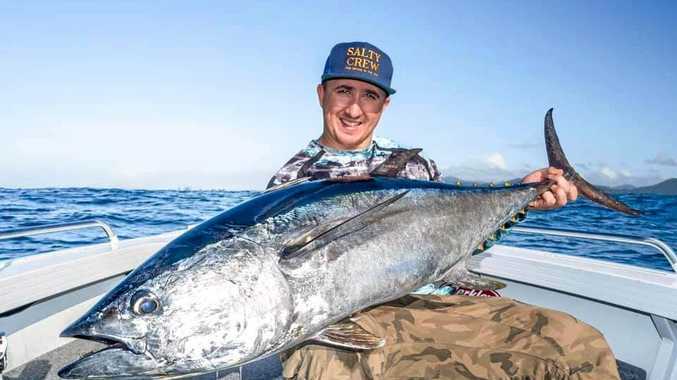 Kick-offs are usually performed by Seahawks' 19-season veteran Sebastian Janikowski, but Dickson's drop-kicks offer more hang time. He can also mask their direction. "You can kick it so many ways out of the same approach," Dickson said. Dickson does not want to take over Janikowski's job as field-goal kicker but he likes the idea of one day potting a match-winning field goal. "That would be a cool thing to do," he said. With 14 seconds to go in the game and the Seahawks down 24-17, Dickson was sent out for a short drop-kick in the hope they could recover the ball. It was not successful but the ESPN commentators calling the game were astounded by the Australian's bag of tricks.